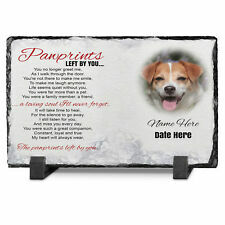 Pet Memorial Bench Plaque with paw prints 150mm x 50mm (6in x 2in) This memorial plaque is designed for pets, it's made from external plastic so it is suitable for all weathers. It comes with chrome effect face with black text and comes with 4 screw holes (unless asked for them not to be put on) for secure fitting. I will put double sided tape on the back to ensure maximum stability. 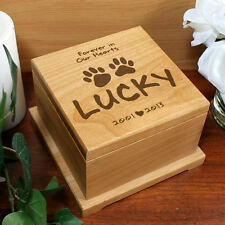 Please put the engraving message either in order details when purchasing it or send a separate message, thank you! Small Plaque and stake. Aluminium Plaque with Resin Stake. Special Dog, Cat, etc. Always Loved. Final print may differ slightly in colour and shade, as different display devices will show different colours and shades. Just let us know when purchasing. Designed by us engraved onto a slate this is a lovely gift. Pet silhouette. The photographs are examples only. Overall Full Length including Stake is 16cm. Stake to easily dig into the ground. Naturally Waterproof, Ideal for outside use. 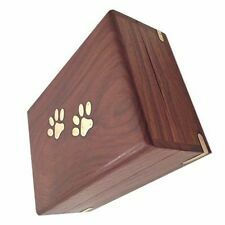 Size of Plaque at the top for the writing area:Width 8cm, Length 8cm. 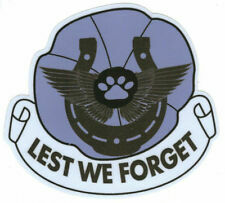 Small laser engraved plaque included up to 20 letters per line maxium of 4 lines. sorry about the picture but the plaque reflects the light. Hand cast hand painted. Slate is naturally waterproof, making it an ideal choice for outside use. Stake to easily dig into the ground. Naturally Waterproof, ideal for outside use. Overall Length including Stake 12cm. Size of Plaque for the writing area:Width 6cm, Length 4cm. Permanently Engraved using the latest in laser technology. 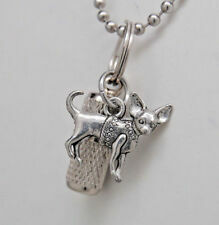 We will engrave a Cat as standard unless instructed otherwise. (Max of 15 words).